You need to download and install plg_nsrecipes_komento plugin to make it work. 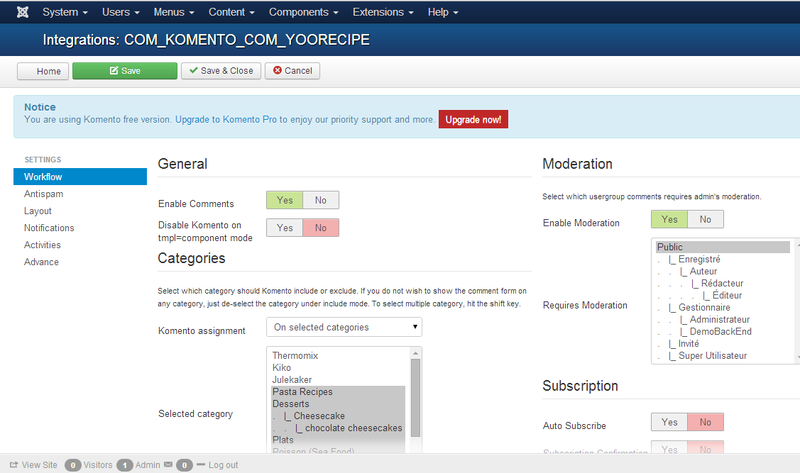 Download and install NS Recipe's Komento Integration plugin. Go to Extensions > Extension Manager, install plg_NSrecipes_komento zip archive. This plugin has no configuration options. There is nothing special to achieve. You just need to enable comments on NS Recipes. 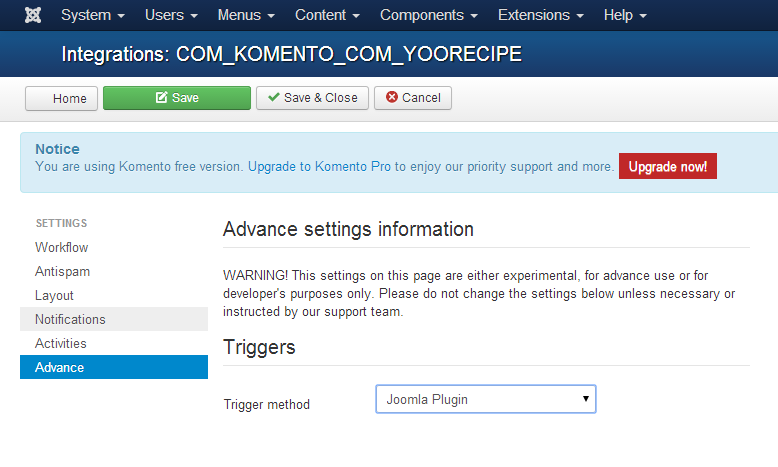 Go to Components > Komento > Integrations and click on NSrecipes item (COM_KOMENTO_COM_NSRECIPES). Then, go to the "Advanced" section and toggle to "plugin."